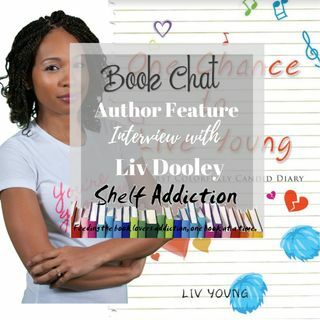 Tonight on BOOK CHAT, I'm interviewing author Liv Dooley. Liv talks with us about ... See More her series, Colorfully Candid Diaries and her foundation, The Colorfully Candid Paradigm Inc. Be sure to check out the coordinating blog post on www.shelfaddiction.com/giveaways and enter to win both books! The giveaway is US only.